Kelley Farmer with Mindful and Dalliance, finished first and second respectively in the $50,000 USHJA International Hunter Derby presented by CP. Ed Steinbeck of CP (second from the right) was on hand for the presentations. 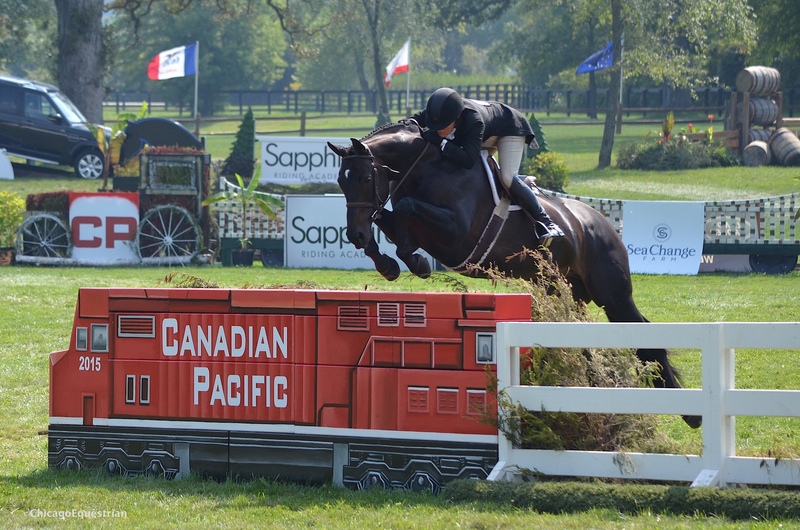 Antioch, IL – September 6, 2015 – The National Show Hunter Hall of Fame Chicago Hunter Derby, presented by Canadian Pacific, has another year in the books with big winners all the way around. 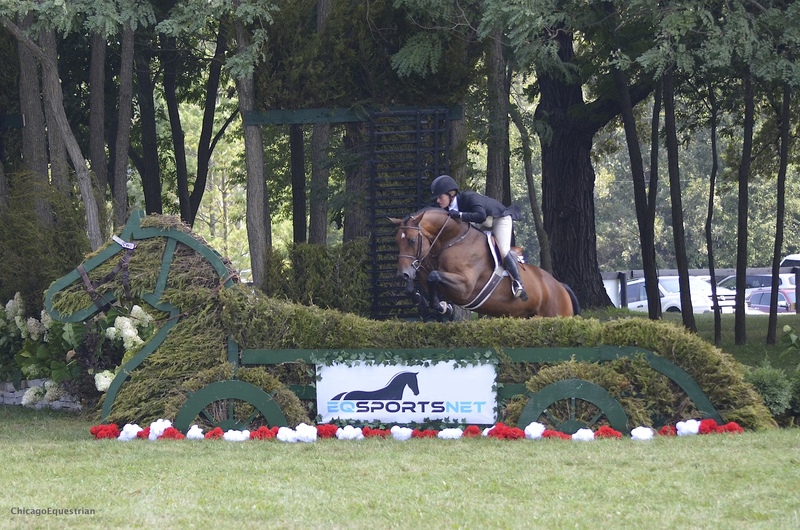 The big winner of the day was Kelley Farmer, taking the top three spots in the $50,000 USHJA International Hunter Derby. Farmer collected five checks total for her six rides in the final handy round, with Mindful the top money earner for the weekend. 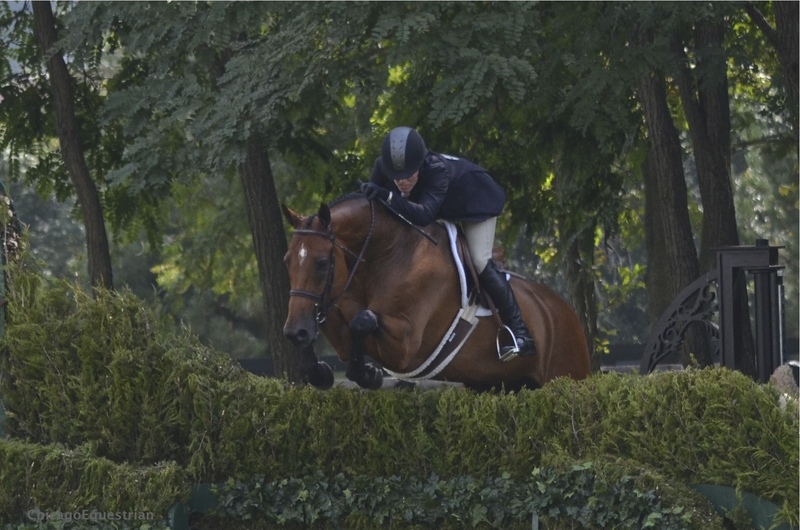 Mindful took the International Hunter section by storm, winning the $7,500 International Welcome Stake, both rounds of the International Hunter Derby and the overall. 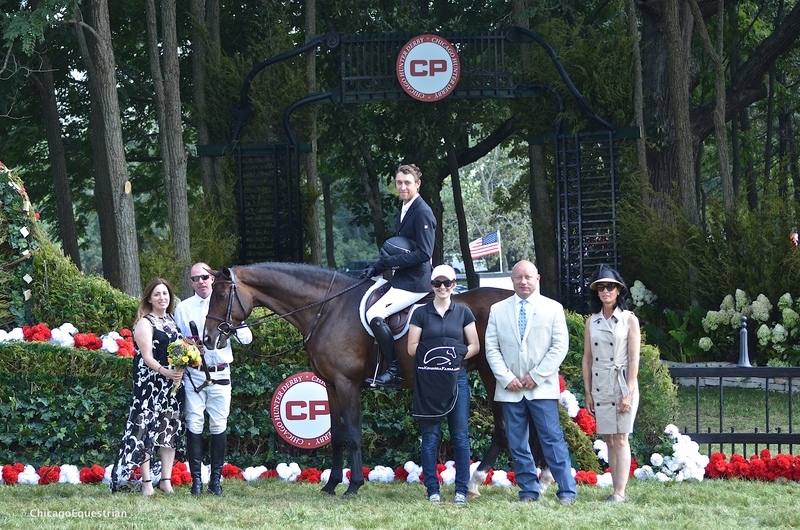 Mindful and Kelley Farmer were the big winners in the $50,000 USHJA International Hunter Derby presented by CP at the Chicago Hunter Derby. USEF standings currently have Mindful at over $113,000 in the High Performance Hunters Money Won and USHJA International Derby Money Won is currently $97,880, which is more than Derby Finals winner Brunello has earned this year. “Thank you to the sponsors and Carl and Rush (Weeden) for doing such a great job.” said Farmer. 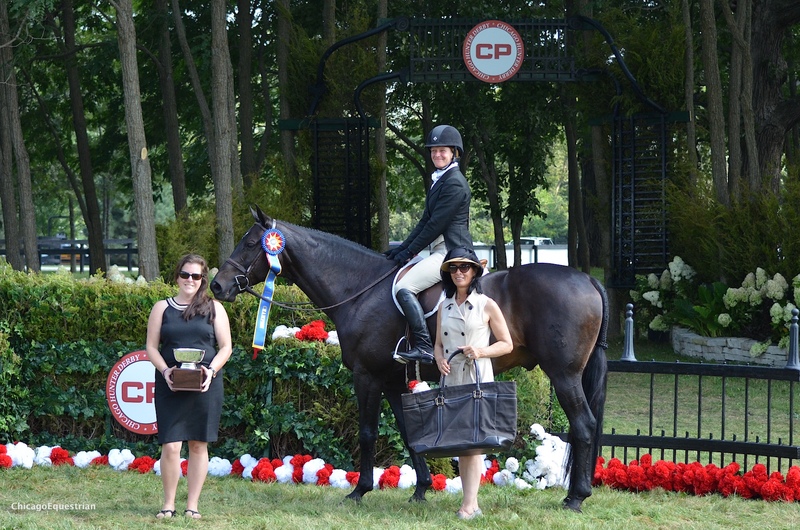 Kelley Farmer and Dalliance took the second place ribbon home in the USHJA International Hunter Derby. Farmer’s mother, Bibby Hill, was on hand to see Farmer win. 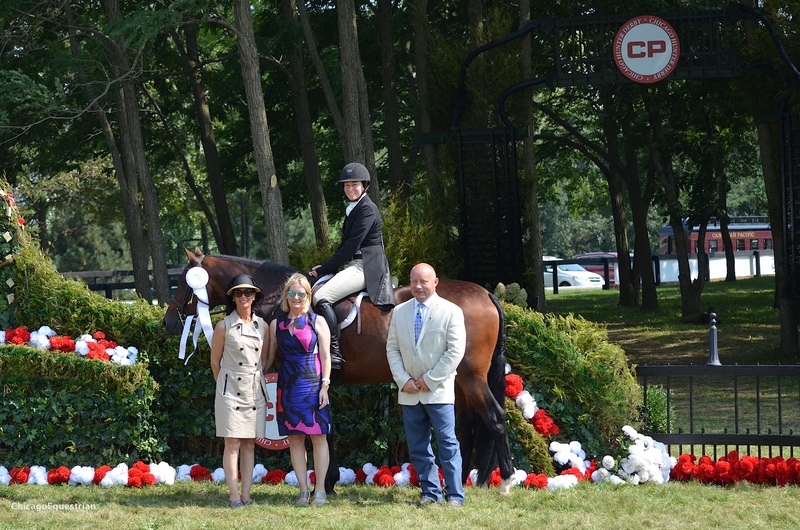 Hill had never been to the Chicago Hunter Derby and was eager to see it as well as spend time with her daughter. The experienced horse show mom was insistent on getting a photo of the winning pair, and of course, got a photo of mother/daughter with the champion steed, another win-win for the day. Kelley Farmer and So To Speak finished in third. And the big winning continues, Farmer was second on Dalliance and third on So To Speak. Caroline Weeden had a double prize money day as well, placing right behind Farmer in fourth with Piper Benjamin’s Corvine and sixth with The Spy, owned by Glory Days Farm. Caroline Weeden and Corvine placed fourth and accepted their award from (L to r) Lynn Jayne, Margaret Benjamin and Ed Steinbeck of CP. Weeden and her husband, Rush, with the help of a super team, work endless hours preparing for the Hall of Fame event on their farm each year. They have also hosted the George H. Morris Gladstone Program, the George H. Morris Chicago Clinic in November, Jeff Teal clinics, a 2’6” Chicago Equestrian Hunter Derby and a Young Jumper Farm Club Show. The Lefton Glick Family Foundation donated the beautiful trophy and designer bag for the High Score Handy Round, won by Farmer and Mindful. The event continued with a wow factor of ten, with one gorgeous horse after another taking their turn in the field. The Lefton Glick Family Foundation, graciously donated special awards for the High Scoring Handy Round, which went to, you guessed it, Mindful and Farmer. Ryan Sassmannshausen also won the Style Award, donated Sapphire Riding Academy and his Best Turned Out Horse earned a halter, donated by Oros Saddlery. Ryan Sassmanshausen received the Style Award, sponsored by Sapphire Riding Academy and Best Turned Out Horse, donated by Oros Saddlery. Everyone wins with Canadian Pacific as a sponsor. Ed Steinbeck, Superintendent of Chicago for Canadian Pacific, was on hand for the presentations. Without the sponsorship of Canadian Pacific, this great event would not be possible. 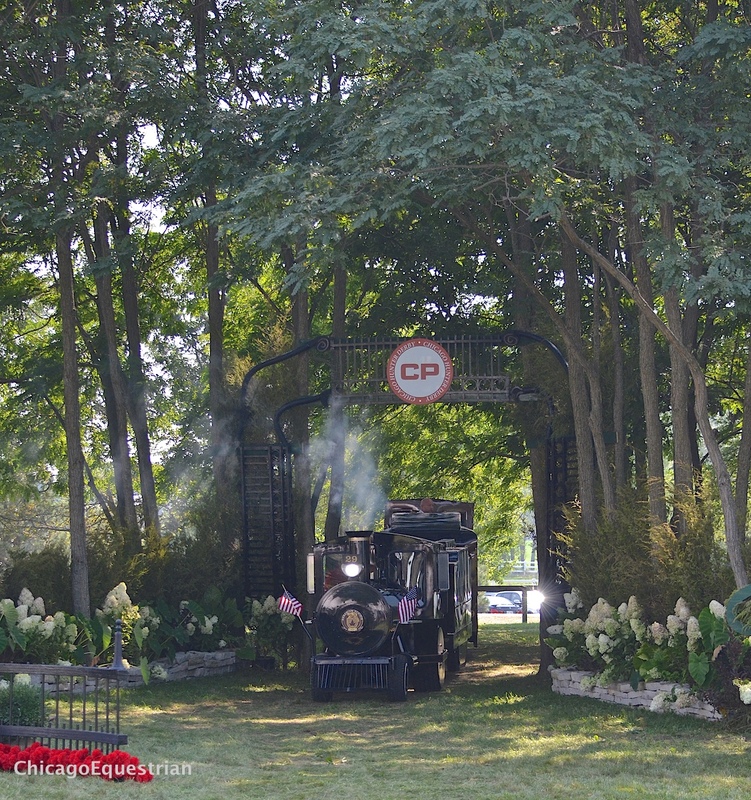 “On behalf of Canadian Pacific, it was a great honor to be a part of this event this Labor Day weekend. We are going to strive to continue to do things like this for the communities we serve, to let them know about the products and services we provide,” said Steinbeck. Chance Arakelian, Rachel Kennedy, Kitty Barker and John Barker judged the event. The winners were not just on the field today. 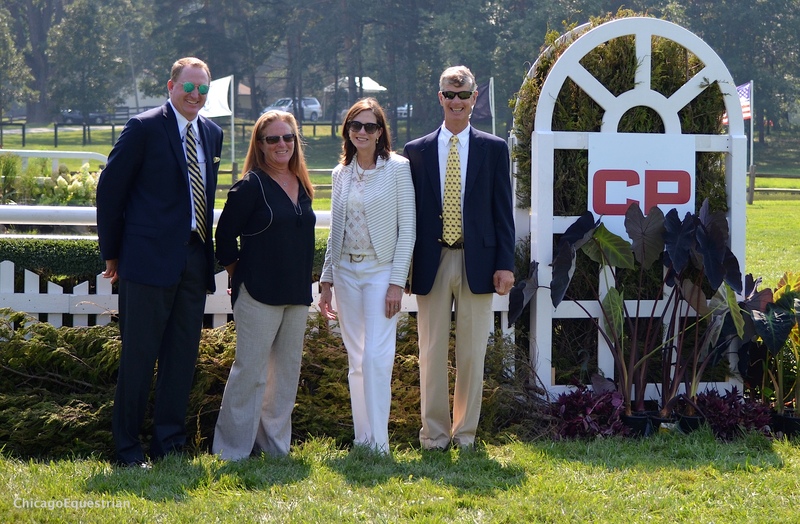 Because of all those great horses and riders, the judging panel of Chance Arakelian, Rachel Kennedy and John and Kitty Barker, handed out 11 scores of 90 or better, racking up money for the three charities in the Score 90 Challenge. The winning charities are: Ann & Robert H Lurie Children’s Hospital of Chicago, the University of Chicago Cancer Research Foundation and the United States Hunter Jumper Association Foundation. 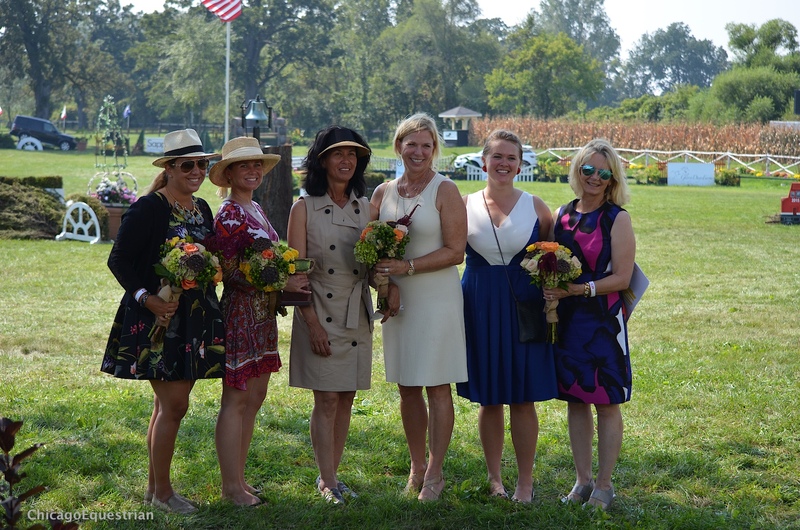 This signature event, hosted by Chicago Equestrians for a Cause, has raised over $500,000 in contributions in its six-year history. The force behind the winning event, (l to r) Michelle Durpetti, Volunteer of the year - Kimberly Penfold, Lynn Jayne, Cassandra Lawton,, Sterling Berry, Margaret Benjamin. Missing Rush and Caroline Weeden. There were more winners in the tent, helping to raise funds for those charitable causes. In addition to a fantastic brunch, there was a Calcutta winner - the lucky one who purchased Team 3 with Mindful, Kallisto and Santerno. There were live auction winners bidding on fantastic prizes while benefitting the cause, there were raffle winners and chances to purchase photos from Aullmyn Photography, where the charities win again. There were little winners in the children’s activity area too. The horseless horse show offered prizes, cotton candy, hot dogs, face painting and a petting zoo, sponsored by the Novy and Vogel families. CP offered rides around the field on the Puffer Belly Express. 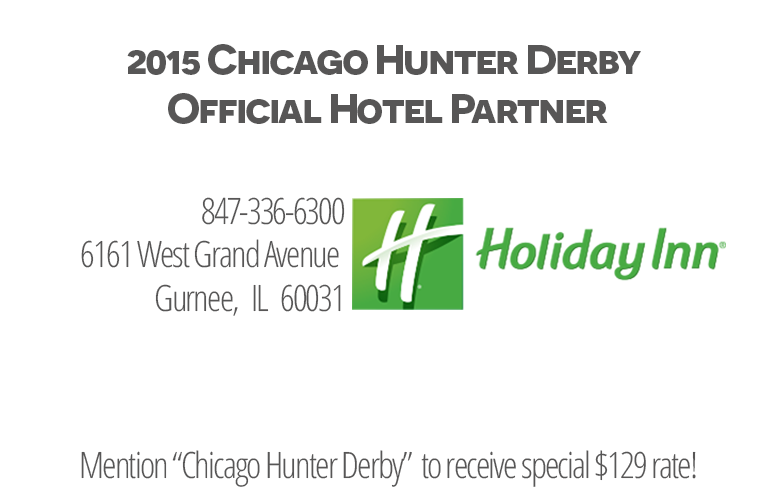 Thanks to the support of all the sponsors, the 2015 Chicago Hunter Derby presented by CP, hit a home run, with horses, riders, spectators, sponsors and charities, all going home winners. EQSports.net captured the beautiful event to be broadcast on Monday, September 7th at 7:00 pm Eastern at www.EQsports.net. For donations or more information, please visit www.chicagoequestriansforacause.com.